Home Inspiration Leadership Development Starting A Business Young Entrepreneur How Can You Run a Successful Business in the US from the UK? 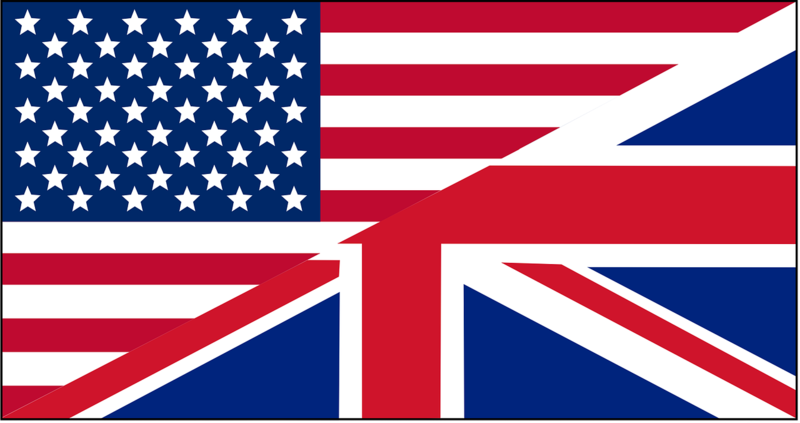 How Can You Run a Successful Business in the US from the UK? Since this year’s referendum for Britain to leave the European Union, setting up business in the US from the UK seems even more appealing. For one thing, there’s far less uncertainty regarding rules and regulations in America. And secondly, given that the US is Britain’s largest single export market, it means tapping into a market that’s already doing well. Your business might be very profitable in the UK, but that doesn’t mean it will definitely work in the US. First, you’ll need to perform a thorough market segmentation analysis to determine whether or not there’s a demand for your product or service, and then you’ll need to see if any other businesses are already serving your market in the US. If you find you have a competitor, you’ll need to consider whether you can persuade customers to invest in your products or services. Setting up in the US can cost UK businesses tens of thousands of pounds. You’re going to need to survey the economic, cultural and legal conditions of the state you want to set up in, being prepared to pay lawyers to help you establish a subsidiary that’s structured in the right way and compliant with US law. Companies such as Foothold America employ US staff on a business’s behalf, helping them to enter the US market without fully committing to it. According to its website, Foothold America helped a UK-based biotech company to expand by employing staff them under the Foothold America umbrella. This allowed the biotech company to enter and participate in the US market without setting up as a legal entity in its own right. Ultimately, the biotech company decided not to set up in the US, but because of the way they tested the market rather than launching themselves straight into it, they were able to exit the US smoothly without any major legal headaches or costs. You could do something like this too if you’re not 100% certain that expanding into the US from the UK is the best thing for your business. 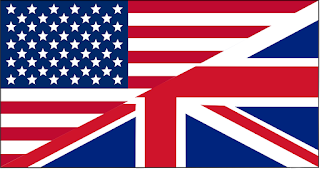 Ultimately, a UK-based business will need to think very carefully before setting up in the US, and must be prepared to invest time and resources into thoroughly considering every aspect of what stateside expansion would mean. As with any business decision, expansion into the US is not something to take lightly, but it can be done successfully if it’s carefully planned and executed.